having to do it again by renting a dumpster for your next project. 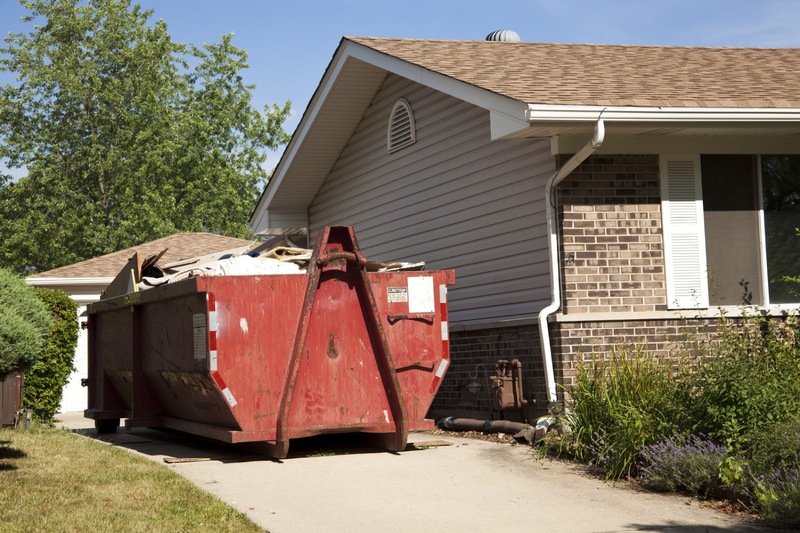 are four benefits of rental dumpsters. trash you generate, but a rental dumpster will. 4. Save time and gas. out our online dumpster rental form.